The annual Get in Rhythm. Stay in Rhythm.® Atrial Fibrillation Patient Conference will take place August 9-11 at the Fairmont Dallas. Although it’s early in the year, we invite you to put this weekend on your calendar so you can start making plans and reservations as soon as possible. 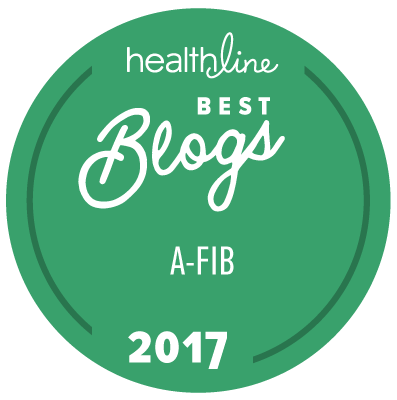 The conference is the very best place for people living with afib (and their family members) to get the most up-to-date information on afib treatments and options directly from the medical professionals at the forefront of the field. It also takes place in the heart of the Dallas Arts District, which means it could be an opportunity for a getaway! So again, we’d love for you to put the Get in Rhythm. Stay in Rhythm.® Atrial Fibrillation Patient Conference on your calendar now. It’s August 9-11 at the Fairmont Dallas.